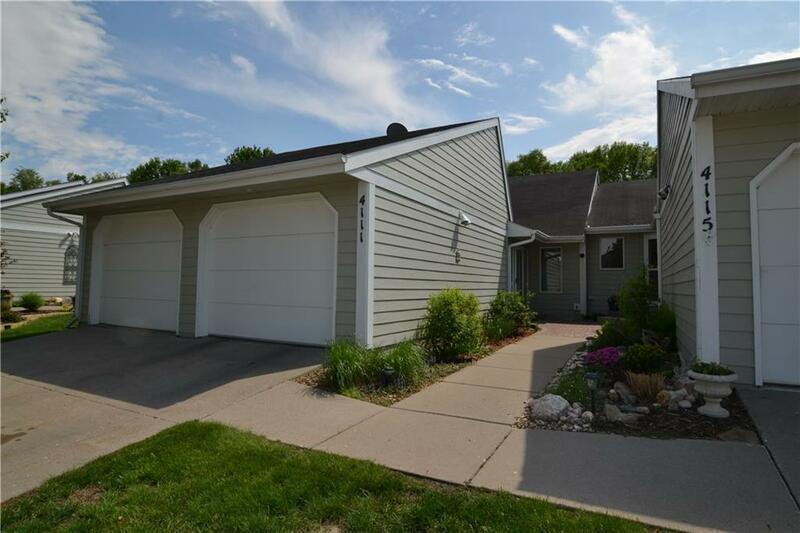 Beautiful Custom Built Condo with lots of walking paths and easy access to Ada Hayden Park. Tons of natural light throughout with skylights, a private garden and tons of windows throughout including a Moon window which allows the moon to shine in the unit. Kitchen overlooking the garden and walking path behind. Truly a one of a kind opportunity!